Just in time for June's 24-hour IRL race. 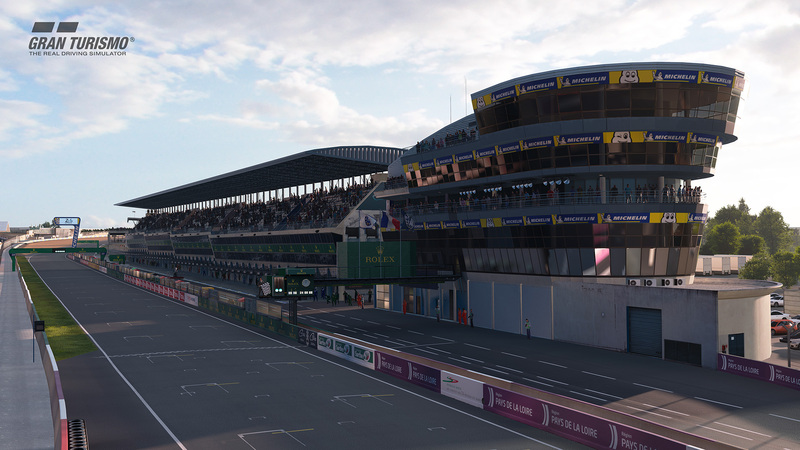 After much pleading from fans, the Circuit de la Sarthe is finally coming to Gran Turismo Sport. Better known as Le Mans, the famous French track arrives as part of the PlayStation racing game's free monthly update for the month of May, coming a fortnight prior to the storied eponymous endurance race's 86th running. 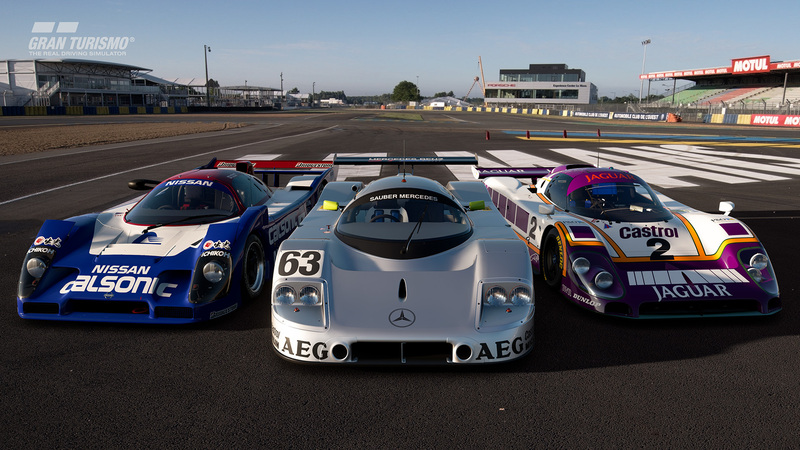 In case you were unaware, the Jaguar and Sauber Mercedes finished first at the 24 Hours of Le Mans in 1988 and 1989, respectively. As with previous GT Sport updates, the game also benefits from new singleplayer events. The newly available "Group 4 Cup," "World Hatchback Championship," and "Lamborghini Cup" will surely keep online-averse players busy for many hours. On top of the cars, tracks, and events, the folks at GTPlanet have unearthed a laundry list of additional gameplay enhancements and bug fixes. According to the site, new photo mode "Scapes" from key locations in and around Le Mans and Porsche's headquarters have been added. A "Museum" feature is now reportedly available for Dodge. 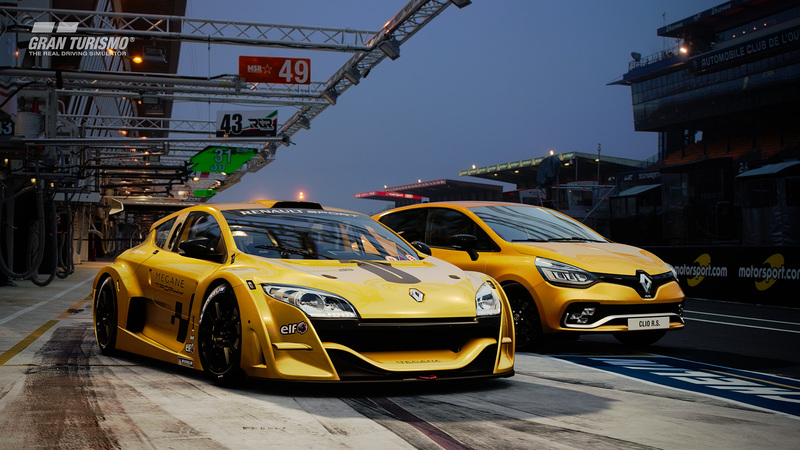 Gran Turismo Sport and its latest downloadable update is available now for PlayStation 4. The production-ready real thing will drop in early 2019. This crazy 805-horsepower concept car will act as Formula E's new race taxi, but you can drive it yourself in Gran Turismo Sport. Highlights include the E30 BMW M3 and Ford GT40. The Alpine A110, De Tomaso Pantera, and Lamborghini Aventador highlight this month's GT content drop. ​​​​Hands-on with Gran Turismo's long-awaited PS4 debut.